Prime minister Narendra Modi described as “historic” the supreme court judgment that struck down triple talaq for a period of six months. “Judgment of the Hon'ble SC on Triple Talaq is historic. It grants equality to Muslim women and is a powerful measure for women empowerment,” tweeted Modi soon after the apex court not only barred triple talaq but also sought a legislation on the matter. Modi on August 16 supported the Muslim women who challenged the constitutionality of triple talaq. 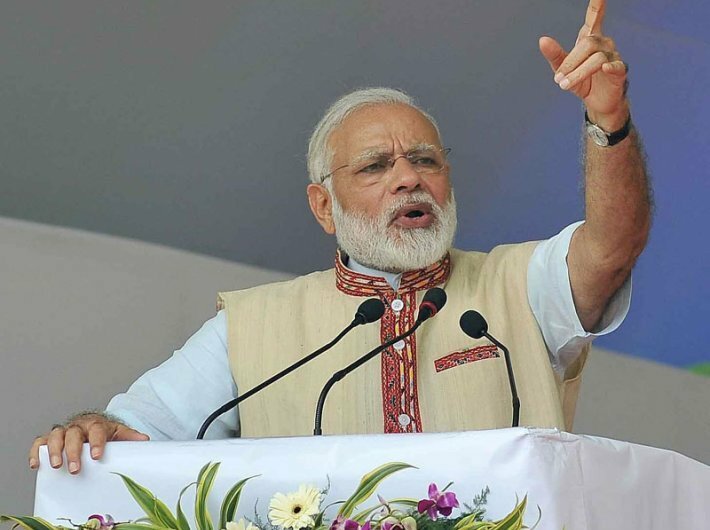 "I heartily commend those sisters who have launched this movement, who have been fighting against 'triple talaq' and I am confident that the country will help them in this struggle," said Modi who had earlier expressed support to the campaign against triple talaq in the run up to the elections in Uttar Pradesh. On April 29, Modi said: "Reformers from the Muslim community itself will come forward to fight what (our) Muslim daughters have to go through (in the name of triple talaq), they will find a way out." The prime minister urged the Muslim community to have an open mind about the triple talaq issue and added: "I also request the Muslim community, don't look at this issue through a political lens, don't let it go that route."